queer as folk. 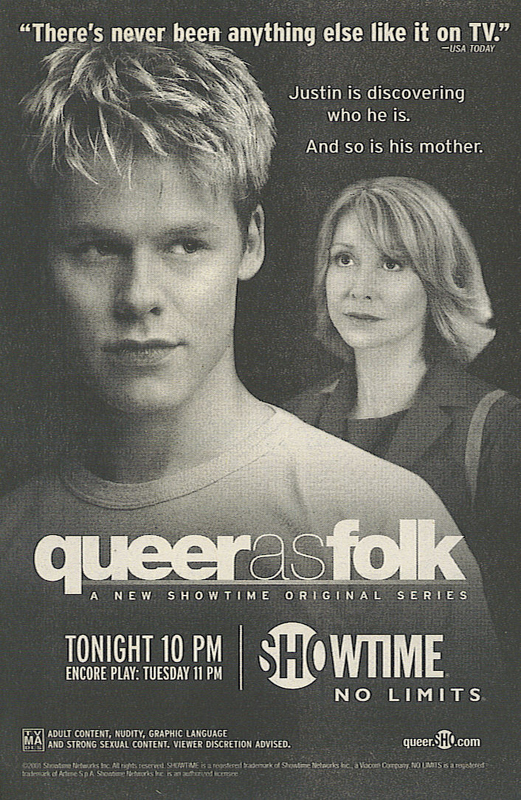 queer as folk, tv series, showtime, gay,. HD Wallpaper and background images in the Queer As Folk club tagged: queer as folk michael novotny justin taylor ted schmidt brian kinney debbie novotny emmett honeycutt. This Queer As Folk photo might contain 标志, 海报, 文字, 黑板, 文本, 报纸, 纸张, 杂志, 小报, 抹布, 纸, 动漫, 漫画书, 漫画, 卡通, and 漫画卡通.